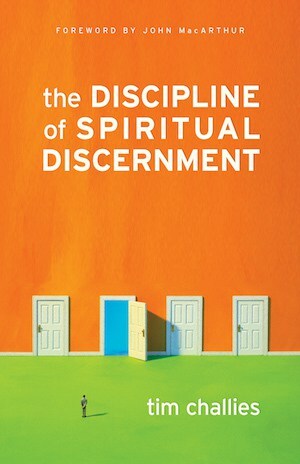 My first book, The Discipline of Spiritual Discernment, was published by Crossway in January of 2008. The book looks to the Bible to seek what God teaches on the subject of spiritual discernment, a term I define as the skill of understanding and applying God’s Word with the purpose of separating truth from error and right from wrong. Written for the general reader and in a way that is suitable for a wide audience, the book teaches people to think biblically so they might act biblically. It appeals for discernment, teaching the importance of this discipline in guarding the good news God has entrusted to us.